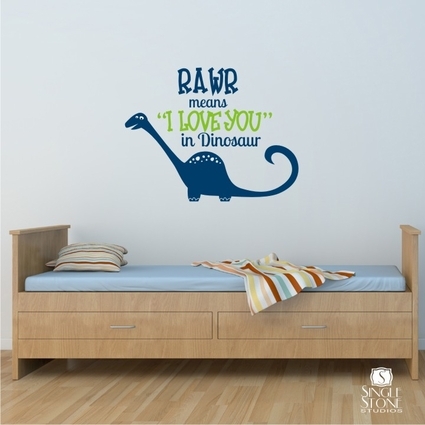 This kids' wall decal design provides your first lesson in Dinosaur: RAWR means "I Love You". Perfect for a nursery or toddler's room! 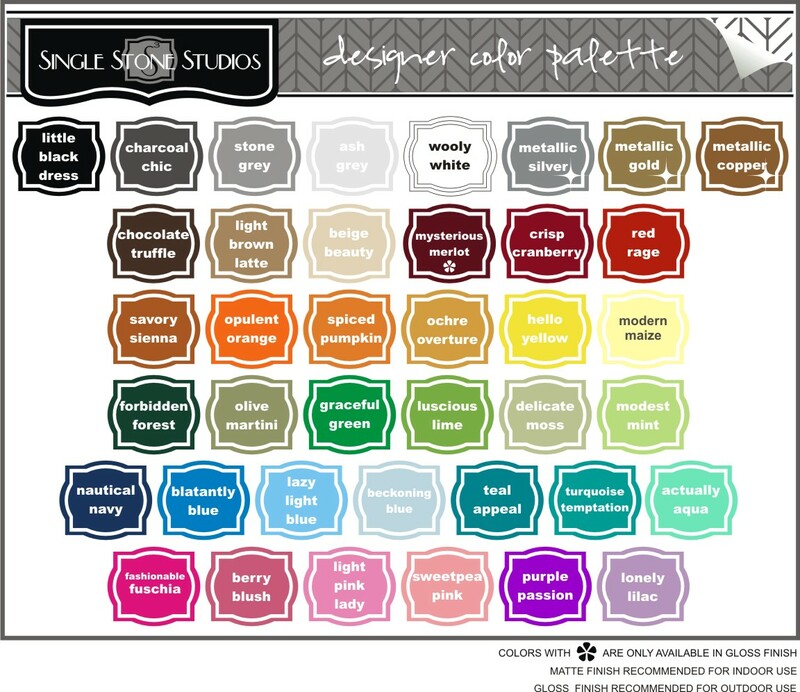 You can choose any 2 colors from our chart to match your decor. 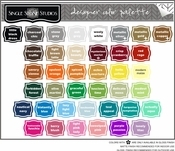 The overall measurements of the design are 23" wide by 17" tall, but can be resized to fit your space. Just email us with what you need.